BCPWN - Take 3 Business Breakfast: Must-Know Tips Before You Remodel To Avoid "Design Regret"
Take 3 Business Breakfast: Must-Know Tips Before You Remodel To Avoid "Design Regret"
Must-Know Tips Before You Remodel To Avoid "Design Regret!" Join us for March's “Take 3 Business Breakfast" led by Mary Brennan, President of M. Brennan Design Associates, an interior design firm that specializes in construction projects. The design process involves hundreds of things to think about and decisions to make, and you never want to look back on your investment and say "if only I would have known...." With some recommendations in advance, you can make the whole process enjoyable and not torture. Mary will address the most common things that people say they wish they would have considered before doing their major remodeling project. How to decide which materials to choose to best suit your needs. How to budget in advance for a major remodeling project. Tips on things to consider that you might not realize ahead of time. 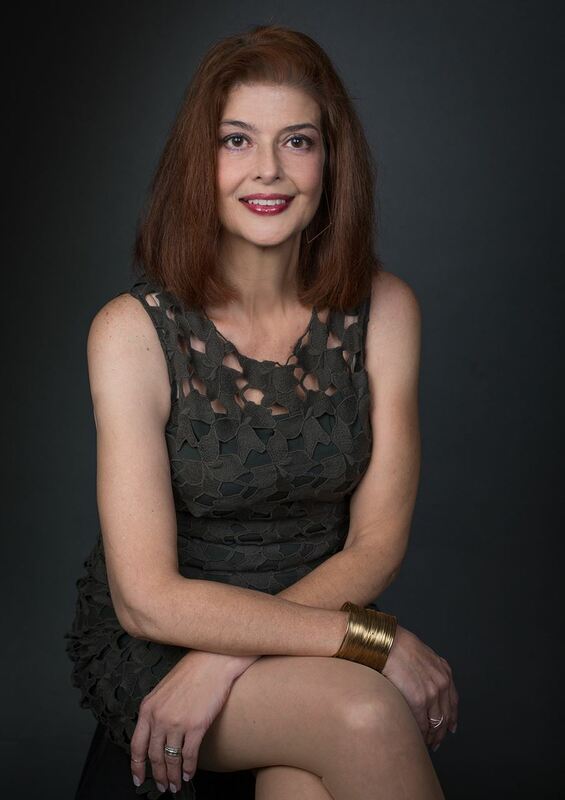 Mary Brennan is an accomplished Interior Designer with 20 years of experience working on a vast and very diverse range of projects, primarily residential interior design, and also including commercial design ranging from lobbies and corporate spaces to medical offices, health clubs and restaurants. Most of her work is focused on residential interior design with a specialty in construction and renovation projects. Her studio, M.Brennan Design Associates, began in 1998 and has flourished over many years, built upon a steady stream of referrals from happy clients. Learn more about Mary and her company here.